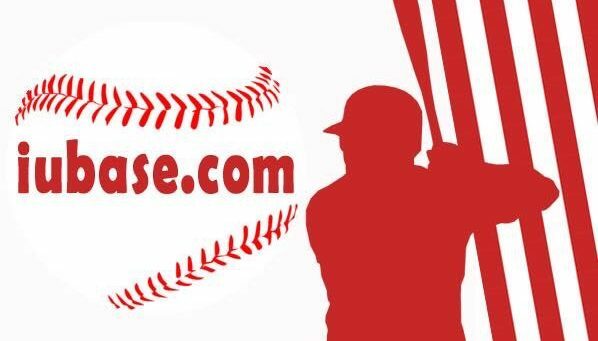 With the 2019 baseball season just around the corner, it’s time to get the Talking Hoosier Baseball Team back into action! 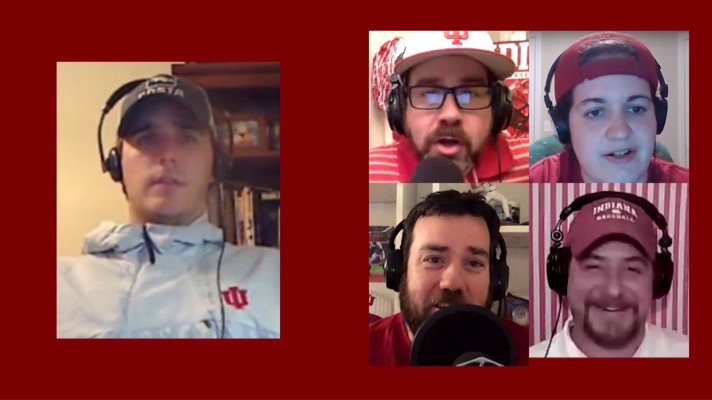 Before we dive into the previews, predictions, and expectations for this upcoming season we had the good fortune of warming up by spending some time talking to an IU legend! A big thank you to Kyle for helping us kick-off our second season of THB!